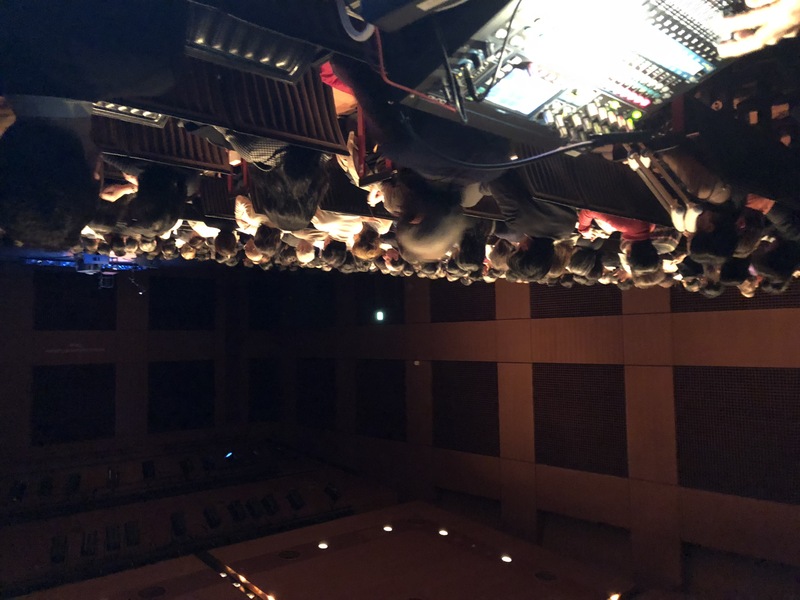 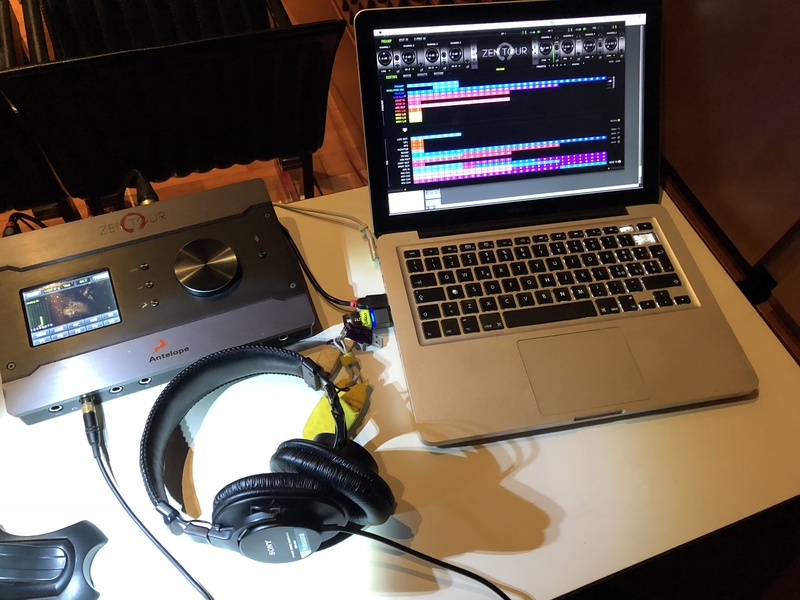 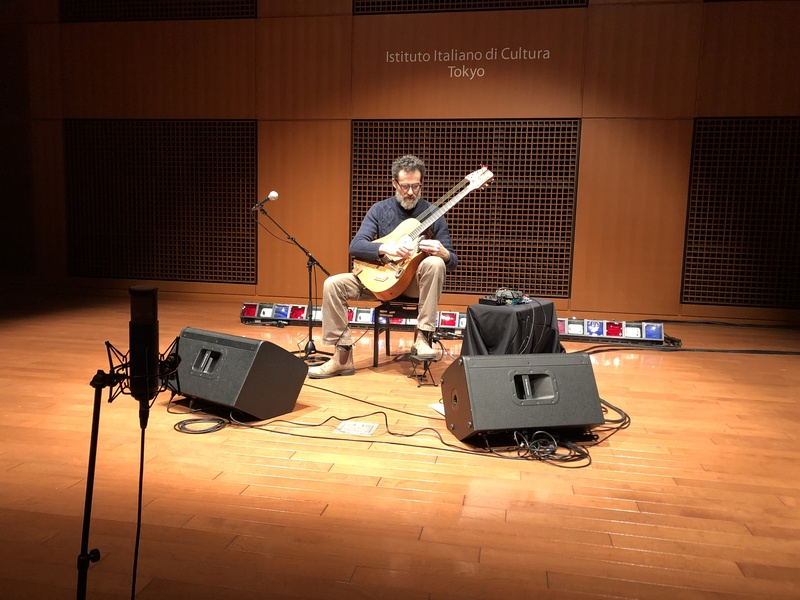 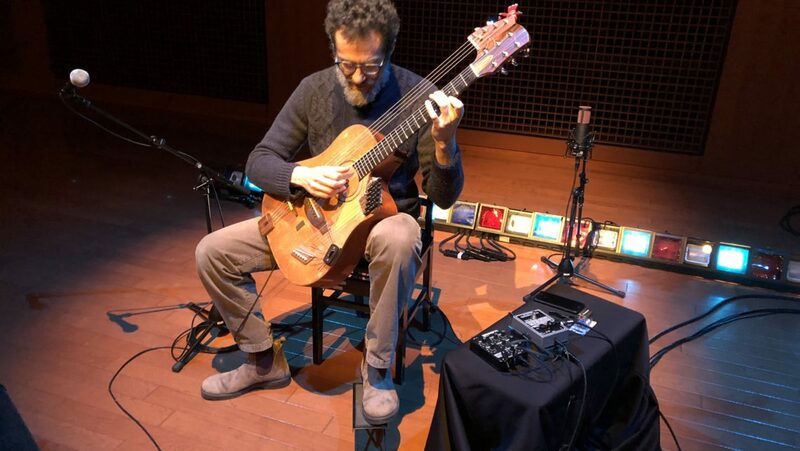 No NAMM show for me this year for nice unusual (for me) gig: in fact it’s about time for acoustic eclectic italian guitarist Pino Forastiere to tour Japan a bit (with Takumi Music) and for me to be the technical supervisor (with the recording task as well using my Antelope Audio ZenTour interface) for his touring dates. 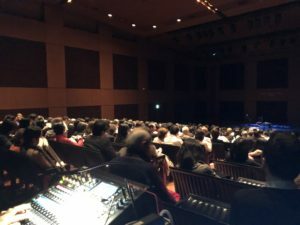 Mishima, Tokyo (for the Italian Institute of Culture and an hall in Suginami-ku), Yugawara , Niigata and Izu. 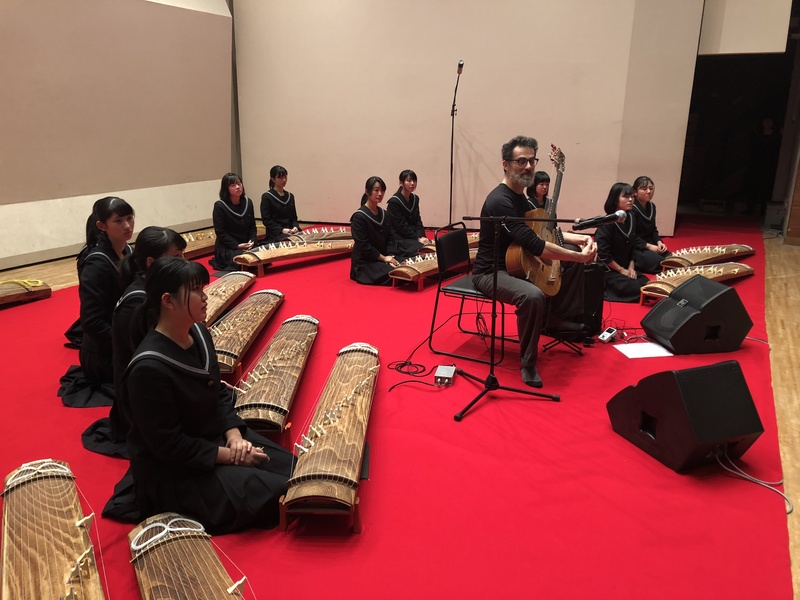 Some performance highlights like the one with an ensemble of koto students.